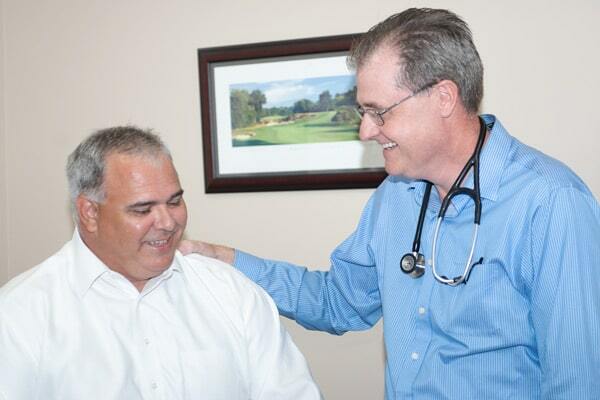 Maintaining the health of murfreesboro, TN’s families for over 20 years. One thing that I pride myself in as a successful family doctor is preserving the health of my patients. I want all of my patients to be able to enjoy a fulfilling life without the woes of poor health, from temporary sickness to chronic disease. 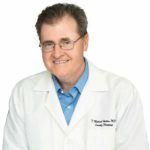 When I started practicing medicine in 2000, I aspired to be one of the friendliest, most effective and comprehensive family doctors in middle Tennessee. Since then I’ve cared for over 15,000 patients, from newborn babies to grandparents, keeping families together and healthy through all seasons of life. “I love my family. My girls, my wife, they are my everything. I think what makes my practice so successful is that I apply this caring approach to my patients and their families, so that we can all live happy, healthy and long lives. I work tirelessly for my patients, and view them as if they we’re extended family. I see my patients in office and in the hospital setting, and I’m one of the few family doctors who still do this. As times have changed, I’ve continued to provide quality care to my patients, because that is what I believe in. I’m blessed to have an amazing team of medical professionals, nurses, nurse practitioners and administrative staff all collaborating to ensure the highest quality of care for each individual who walks through my office door. Anyone who works in the medical industry can attest to how chaotic and stressful it can be, but I know my team takes it in stride. We work very hard to give our patient’s the best care, from routine check ups to mitigating life-changing medical conditions. As my office and practice has grown, I’ve enjoyed watching my patient’s grow up, get older, start families and become successful in their lives. It is innately satisfying for me to make sure that they have the opportunity to live their life fully, as I believe we all should through the grace of god. If you feel as though you aren’t getting the sort of attention you deserve, have a visit to my office. We will take care of you and your loved ones. From my family to yours, I wish you a blessed day. 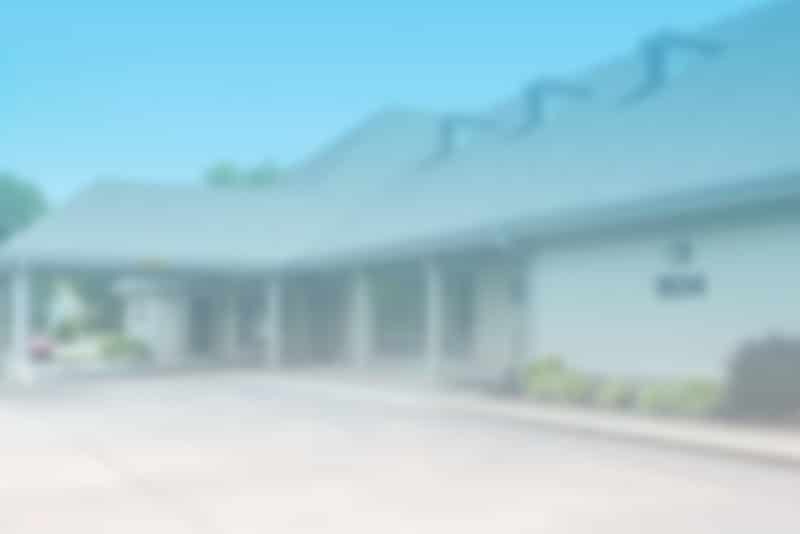 Book an appointment with a Dr. Helton at Helton Family Medicine, Murfreesboro, TN’s leading family doctor’s office.